Download the FREE GetAssist app from the App Store or Google Play, or sign-up right from your computer. 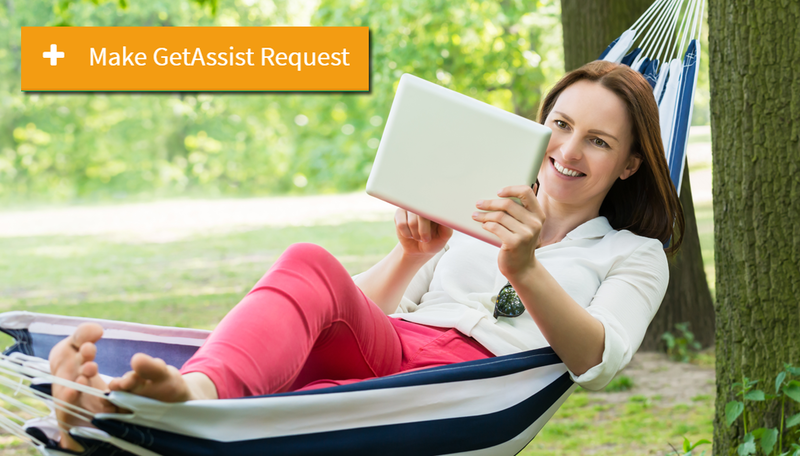 Make a GetAssist Request for anything and everything you need doing around the house or at work. Post your need, select your budget and service professionals contact you. Compare quotes and read reviews left by other GetAssist members. Once you have made your selection, you can even set up an appointment right from the app! Try out the Make a Request app on the top of our home page. Are you tired of connecting just for the sake of connecting? Isn’t is time for today’s social media to make our lives better in a practical way? GetAssist is a purposeful Social Network powered by our unique community feature that connects you with other like-minded people and local businesses to share information, advice, ideas, and to get the kind of help that makes everyday life easier. 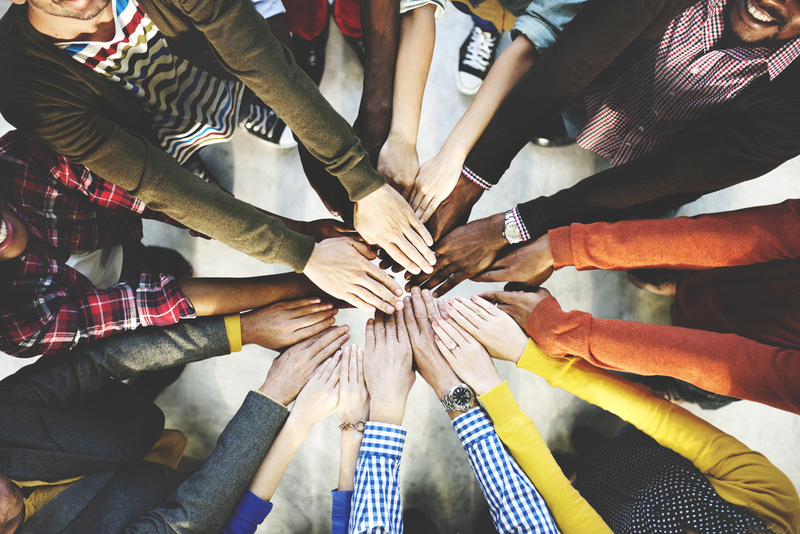 Come together with family, friends, local communities, special interest groups, teams, and classmates… anyone who shares a common goal or purpose. When business meets social on a single connected network; beautiful things happen. And when 1000’s of small businesses come together, they become a powerful collective creating the kind of interactions that everyone can use to Get and Give assistance, making everyday life easier. Access to the GetAssist Business Community includes benefits like job posting, project management tools, and advertising, to name a few. Not only that, GetAssist is uniquely positioned to bring you some of the most affordable, yet targeted local leads because of its GiveAssist feature. 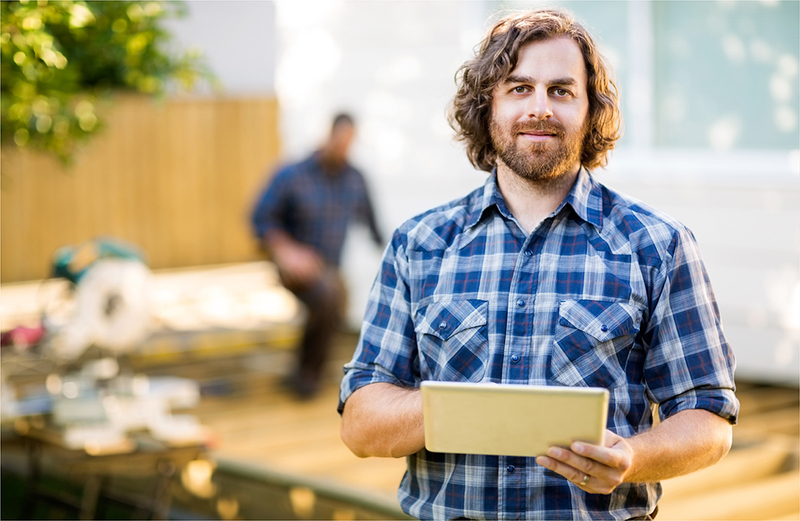 Choose Your Plan and Join Your Local Business Community on the GetAssist Network! Connect with Local Businesses and Benefit from Targeted Advertising. Talk to an Account Specialist about which plan is right for you. Got Skills? GetAssist! Get Paid!